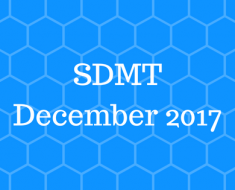 You are just waiting for your result after giving your exam.The Unipune FE SE TE BE Final Year Engineering Results December 2017 will be declared within 45 days after the completion of the exam. Since the University of Pune started new online portal for exam result where you can see your Unipune EE SE TE BE Exam Marksheet 2017. This portal is very efficient and you can easily see your FE SE TE BE Mark sheet online. Since this is not original marksheet this is made just to know you your score in the game I mean exam!! You will get Original marksheet at your college within nearly 15 to 20 days. I know you are too much bored and studied hard for your exam since this is a year end and our Pune university(SPPU) recently started conducting exam for First, Second, Third, Fourth/ Last or Final Year engineering as well as B.Tech and all other major Degree or Master courses and for some stream the exams are still going on. Some are happy for completing their exams while others are still saying “ratta mar”. Savitribai Phule Pune University Engineering Results Online displaying is started with its new online portal. 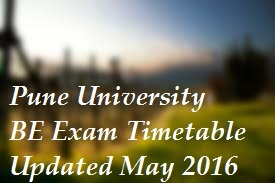 I think you should reserve November, December as well as April, May of each year for Unipune exams. In this period of time Unipune conduct its practical/oral and theory exams which is very important to move ahead in your respective field.Now all the engineering theory exam 2017 are conducted in the November and December. Don’t worry follow this steps you will get this. Next, fill your exam roll no which will present on your hall ticket also fill your mother name and click on show result. 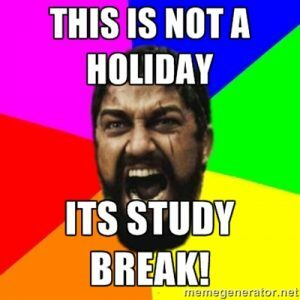 If you are in first year first semester then this process is really helpful for you. Also, we will update you on SPPU First Year Engineering 2015 Pattern Semester 1 Results. You can also see the Pune University Exam 2012,2015,2017 Pattern Passlist of result 2017 under the same result tab of Pune university website. I am sure that you definitely going to pass in all subject with good marks but in case you get any backlog then first you have to apply for the revaluation of the result. Since many students have faced this situation they failed in one or two subjects and they cleared their subject in procedure call Revaluation of the result. 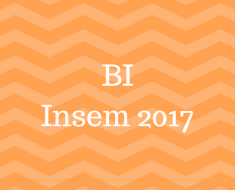 The Revaluation Process for Engineering 2017, here I am telling you the procedure for revaluation of the result. First, you have to fill online form for revaluation for that the University of Pune will give you the time period for submission of online form for revaluation of result 2017. Now again you have to fill the online form for rechecking of your answer sheet within dates given by the University of Pune (check your college notice board for dates or you can also check unipune official website) then submit your rechecking form and wait for the result of revaluation. This procedure takes time and you have to wait until your result came and keep checking Pune University B. Engineering Backlog Results. Success and failure is part of our life so keep studying for your next exam don’t lose hope. 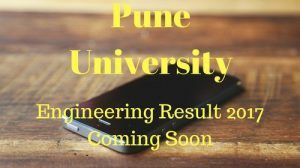 The result for University of Pune FE SE TE BE Result 2017 will be announced probably in the first month of the new year 2018. The University of Pune introduced a new system to clear a year which called as a credit system. I will give you detail description on this for that make sure you turn on desktop notification for your ILovestudies website. There soon we will provide you details information about the how much points you will get after clearing a subject in a semester and what is the condition for YD. We will update you anything about FE Engineering Revaluation Results 2012,2013,2015 Pattern Pune University for my all first-year friends. Be with us…Share this with your friends so that they will also know about this! !